Due the success of the first Tasmania Performs Artist Residency in 2012 that saw numerous new collaborations between artists that had not worked together before, these are now annual events. 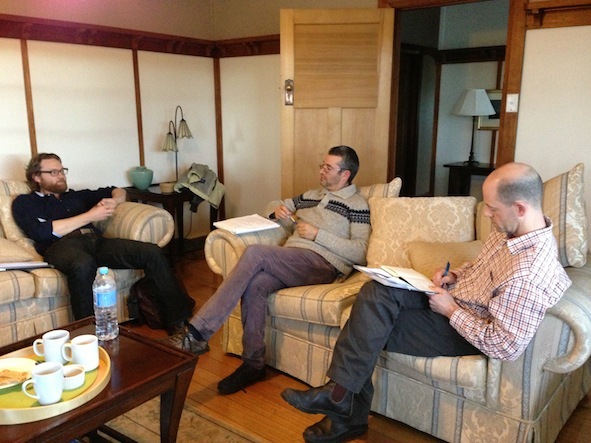 The Tasmania Performs Artist Residency is held at Tarraleah. 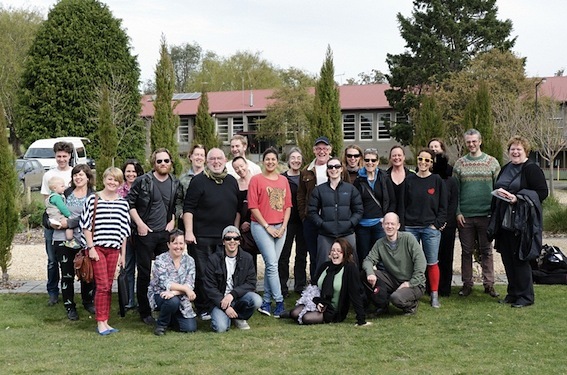 The Artist Residency is an opportunity for resident Tasmanian artists to come together to explore new project ideas with the support of skilled mentors. The 3-day, 2-night Tarraleah retreat is an opportunity for artists to completely immerse themselves in a creative space and culture.